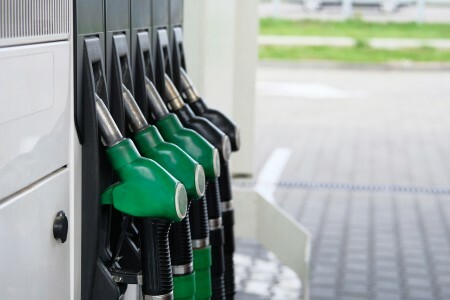 US biofuel trade association Growth Energy announced that consumers in the country have surpassed 8 billion miles on E15 fuel, also known as Unleaded 88. 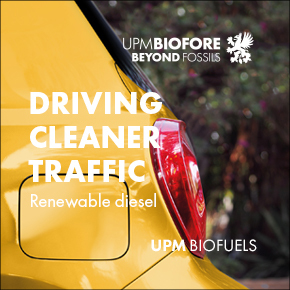 The fuel, which is blended with 15% renewable biofuel, is approved for all cars manufactured since 2001. 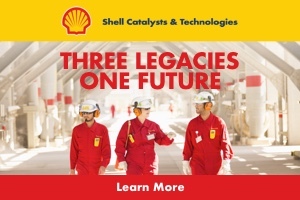 “With a surge in retailer adoption and terminal availability, we’re seeing steady growth in consumer adoption as exemplified by consumers passing 8 billion miles on this clearer-burning, engine-sound fuel,” said Mike O’Brien, vice-president of market development at Growth Energy. The availability of E15 at fuel terminals across the US has increased from five in 2017 to over 100 today.